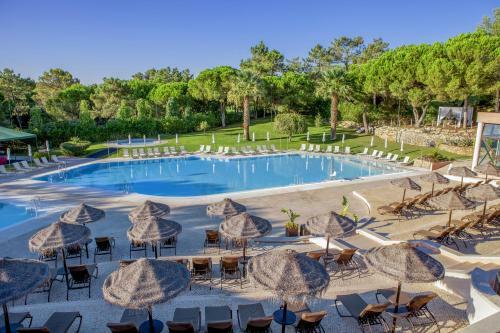 This resort is situated on the 2,000-acre Quinta do Lago Estate, 4 km from Almancil's centre. 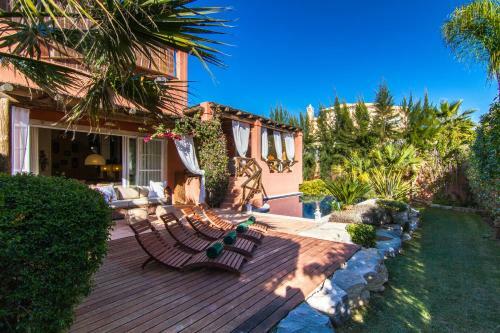 It offers an indoor swimming pool, a children’s pool, a gym and championship golf courses. 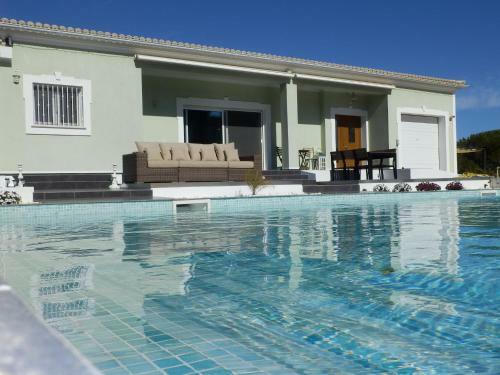 Located a 5-minute drive from the Ancão Beach, next to Quinta do Lago in the Algarve, Varandas do Lago Villa is a 5-bedroom villa with an outdoor swimming pool. Free WiFi access is included.